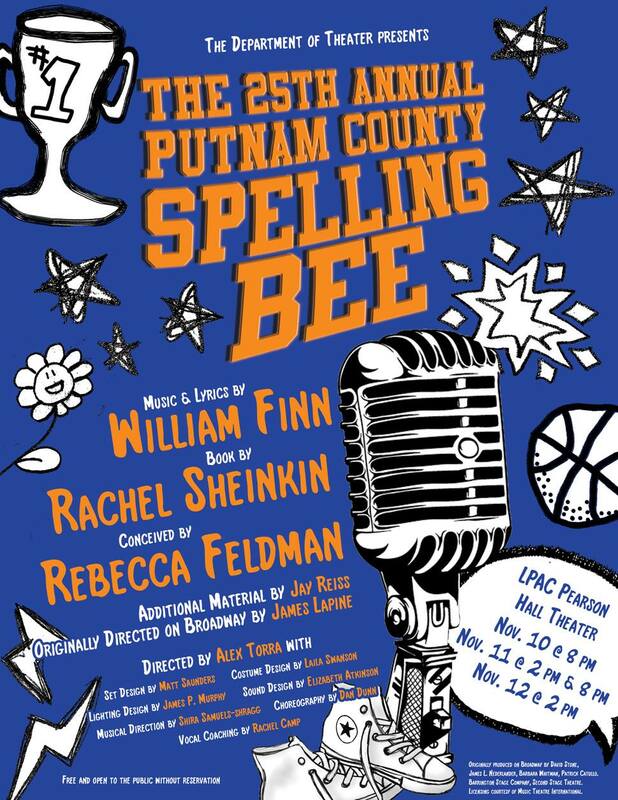 This past weekend, from Friday, November 10 to Sunday, November 12, Swarthmore students in the Departments of Theater and Music & Dance staged four performances of The 25th Annual Putnam County Spelling Bee at the LPAC Pearson-Hall Theater. 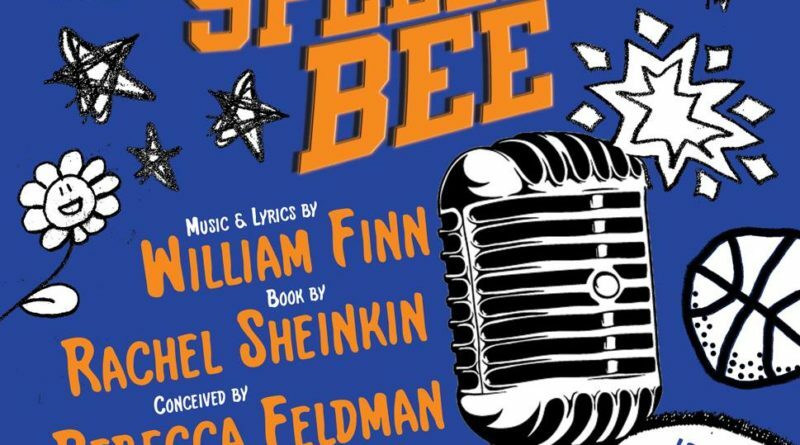 The 25th Annual Putnam County Spelling Bee is a Tony Award-winning musical comedy about “an eclectic group of six mid-pubescents [vying] for the spelling championship of a lifetime.” The original Broadway production ran from April 15, 2005 to January 20, 2008. Students not enrolled in the course at the beginning of the semester had another chance to participate in the production, however, by auditioning for the acting roles. Audition sign-ups were advertised through flyers and word of mouth. “I have never heard nor seen this musical before. I wanted to be a part of it because I love musicals in general and I figured I would enjoy one directed by Alex Torra,” Weiss added. Maya Kikuchi ‘20, who played Olive Ostrovsky, “a shy and socially awkward preteen who loves her dictionary and is neglected by her parents,” had a similarly spontaneous auditioning experience. “I saw fliers and heard about it from several friends who were auditioning, but I didn’t think I would audition until the day before (my friends convinced/pressured me). I didn’t know anything about the musical, but I’ve done musical theater throughout my life and I realized this might be my only chance to experience it here at Swat,” Kikuchi wrote. Acting roles aside, Swarthmore students were also heavily involved in all facets of production, working under the direction of Torra, Professor Matt Saunders, Professor Laila Swanson, and Professor Liz Atkinson, as well as theater professionals Dann Dunn and James P. Murphy. Indeed, the hard work of the cast and crew seems to have paid off. Audience members have enthusiastically praised the production –– particularly its wit, acting, and choreography. “I thought the atmosphere was really positive, [and] everyone seemed to enjoy the play and come away pleased they had gone and impressed by the production,” Tristan Beiter ‘19 said. “A show well done,” Chen concluded.